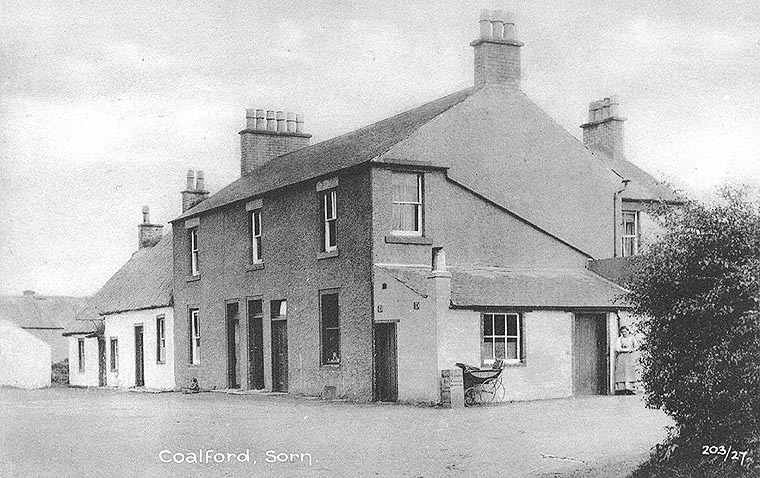 A view of the now Post Office, Coalford, and to the right, the building in 1998. 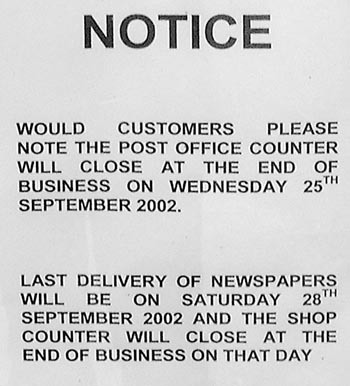 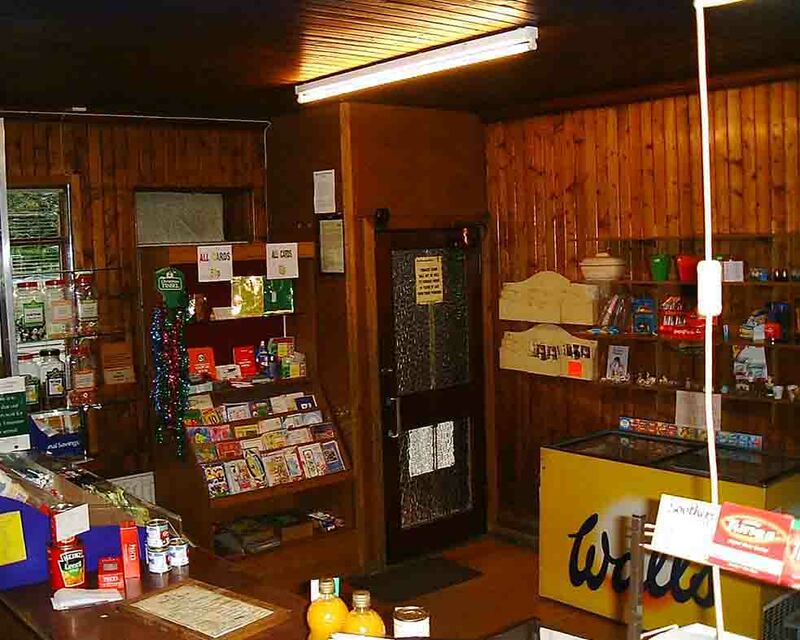 The village Post Office closed it's doors for the last time in the late 2002, and the pillar box removed to a new location. 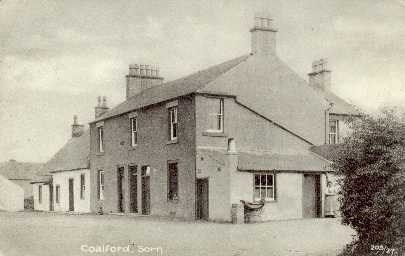 The GPO moved to this building known as Coalford around the 1930s. 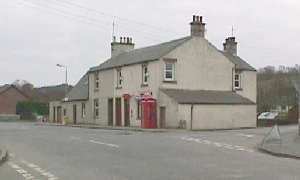 It is within living memory of the Post Office being farther down the street, opposite the present day bowling green, in the house now occupied by Mr Baird. 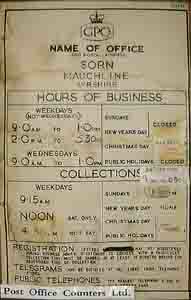 The postmaster at the time was Watson. 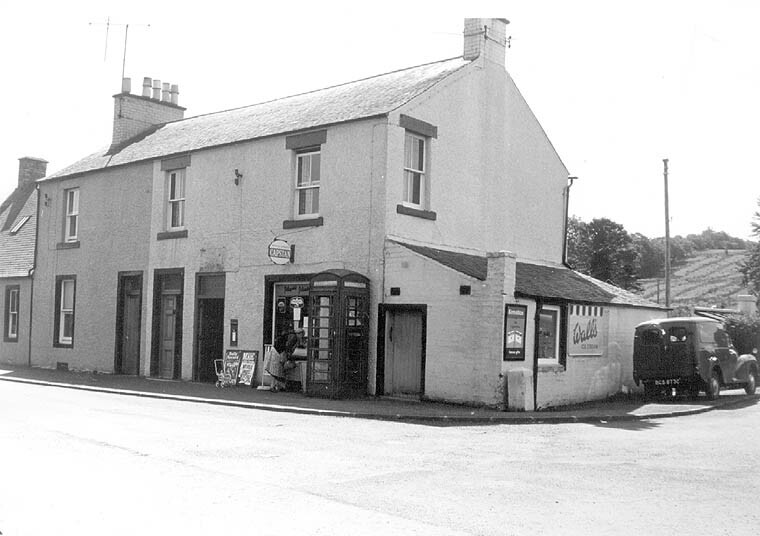 Left: This image looks as though it were taken in the 60s or 70s, judging by the old post van at the side of the PO. 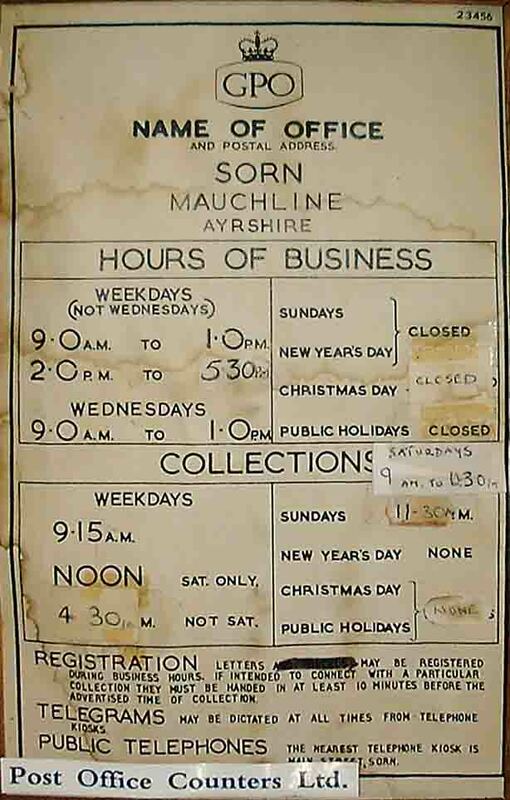 A few pieces of recent history from the last days of trading of Sorn Post Office, internal, and the old GR Post Box, now removed. 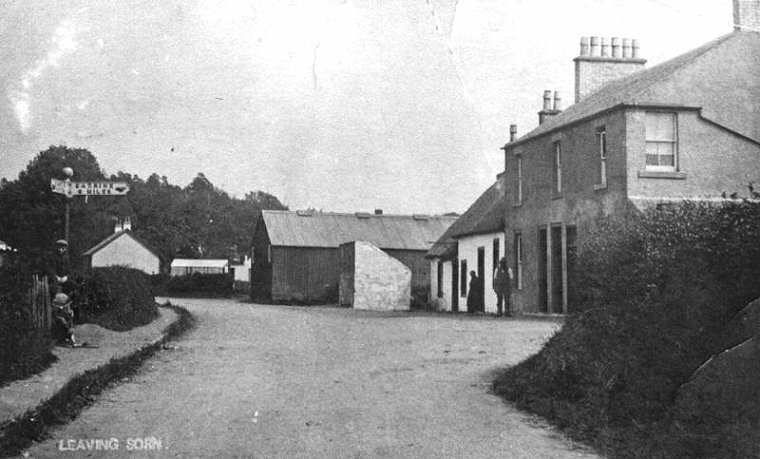 The image on the left shows the shed where the old "Tortank" was. 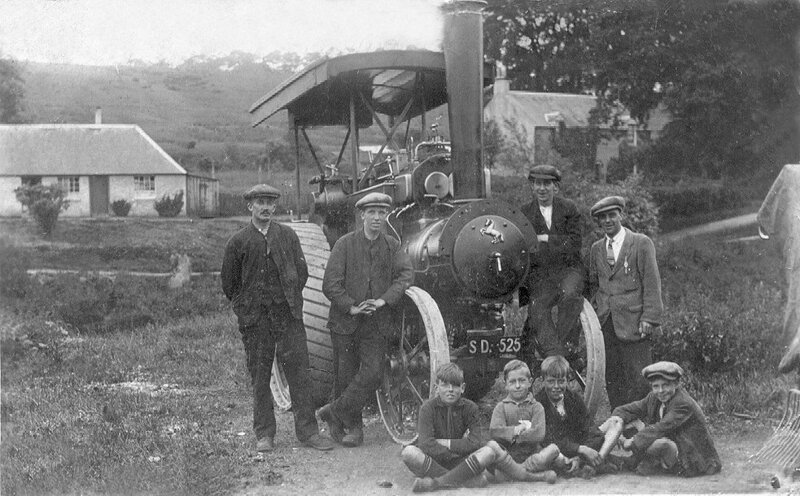 On the right is the men and the tractor which pulled the tank of tar, to repair the roads.